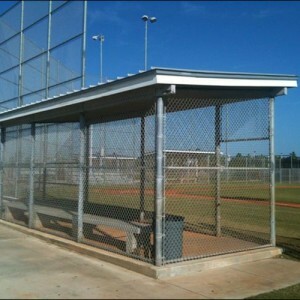 The 100 acre park was developed on citrus tree farm land. 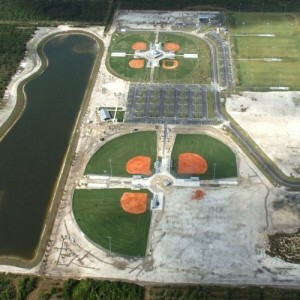 The first phase consisted of a 12 acre lake with wetland plantings and offers excellent scenery. 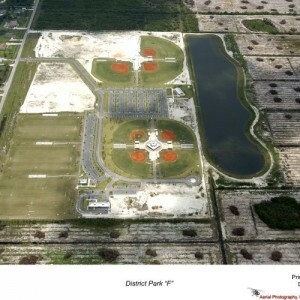 The second phase consisted of little league, pony league and softball fields along with soccer fields and exercise trails which provide the community with diverse level of activities. 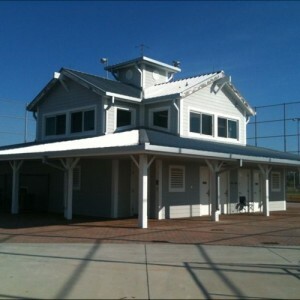 The picnic pavilion, press box building and restroom building completed the third phase of the project .